Many people who work within research infrastructures have formal qualifications in business administration or project management. And many of these individuals would agree with the statement that working in an RI is just different from the world presented in their coursework. For one thing, the RI embodies quite a few contradictions: they are often both small (in terms of core team) and big (in terms of the wider contributor base). They may have a highly skilled and motivated workforce, largely consisting of people trained to do something quite different. Most importantly they almost certainly have a very broad user base, within which a number of different primary needs may be prominent, leading them to perceive the RI as one of a number of very different things: a source for data, the centre for key networks, a reference point and knowledge base, a technical model and maintainer of a toolkit, etc. 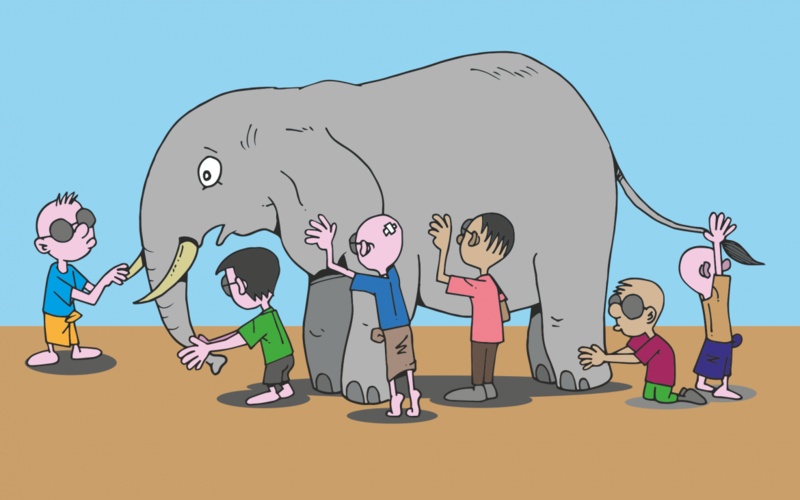 In other words, an infrastructure is like an elephant, which may seem to the uninitiated user (that is, the ‘blind man’ of the proverbs) to be something different entirely depending on the angle from which that user approaches. This module will look at some of the key management issues that arise within research infrastructures with a clarity and urgency they don’t often have below the infrastructural scale. It will also look at key trends and developments in these areas, and how exemplar projects are applying them. In particular, this module will cover: User Engagement, Communications and Audiences, Sustainability, and the Macro-level issues, including managing the political environment.